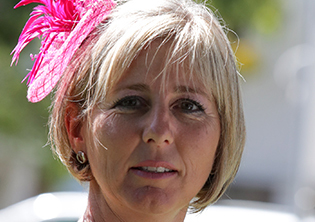 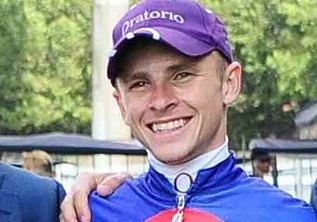 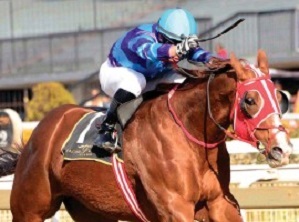 The National Horseracing Authority confirms that at an Inquiry held in Durban on 6 November 2018, Jockey Keagan de Melo was charged with a contravention of Rule 62.2.7, in that as the rider of FINAL ATTEMPT, he failed to ensure that he did not cause interference to L’HISTOIRE (G Wright), when shifting outwards from the 100m to the 50m in Race 1 at Greyville Racecourse on the 31 October 2018. 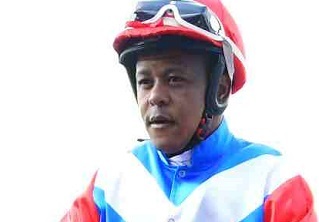 Jockey de Melo pleaded guilty to the charge. 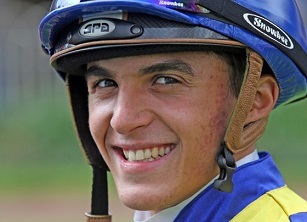 The Inquiry Board found Jockey De Melo guilty and imposed a penalty of a suspension from riding in races for a period of seven days. 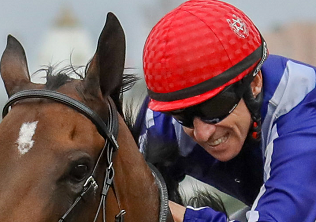 Jockey de Melo has the right of appeal against the penalty imposed.